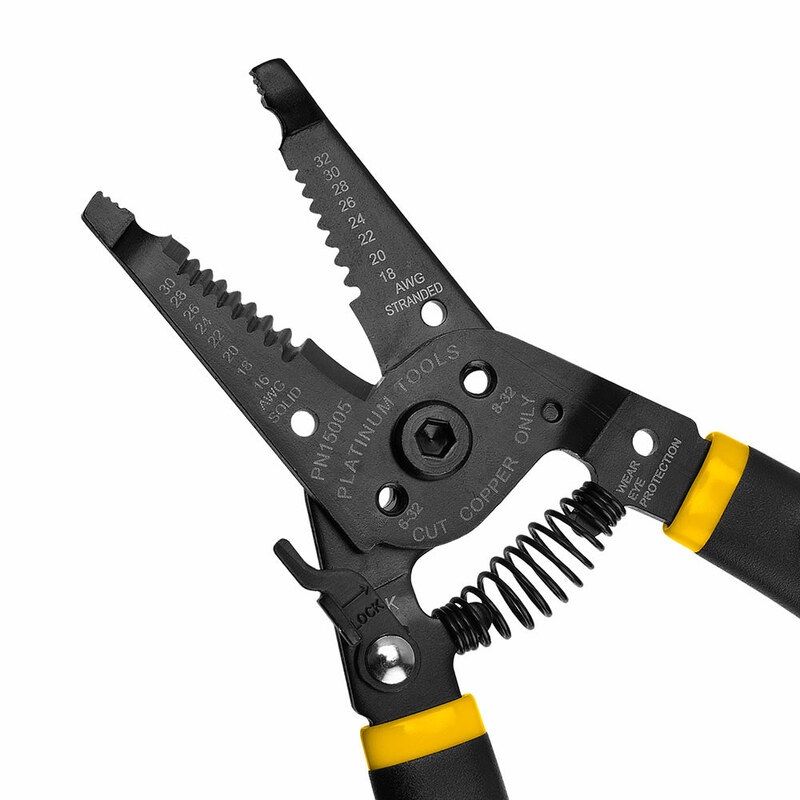 Designed to meet the demading expectations of professionals, the new ProStrip wire strippers deliver top performance, total comfort and consistant, reliable results. Cut and Strip 16-30 AWG solid and 18-32 AWG stranded. 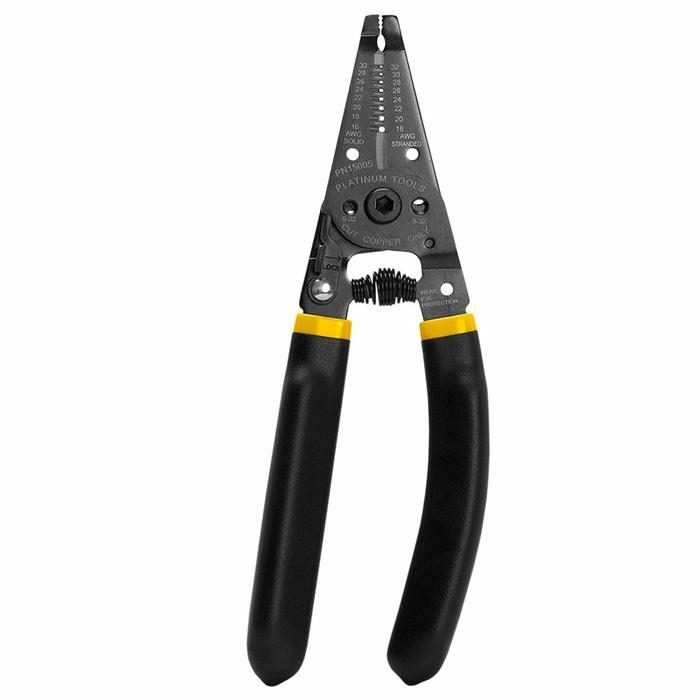 For cutting copper and aluminum only. Not for use on steel cable.